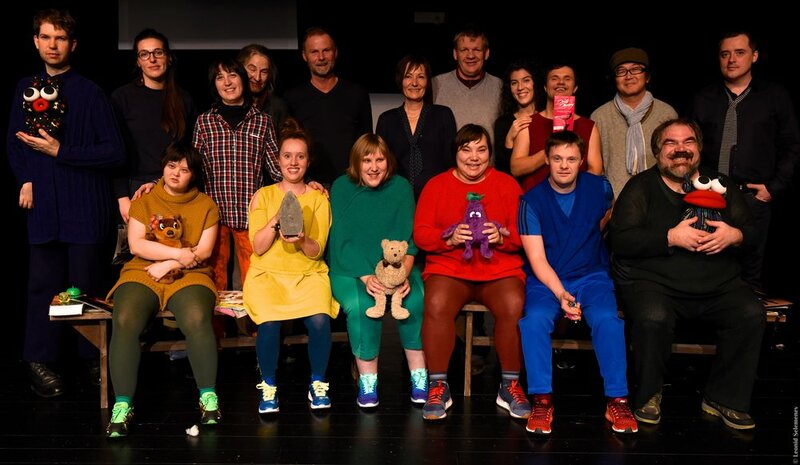 We support the Integrated Theatre Company Kroog II in helping children and adults with special needs acquire critical life skills. 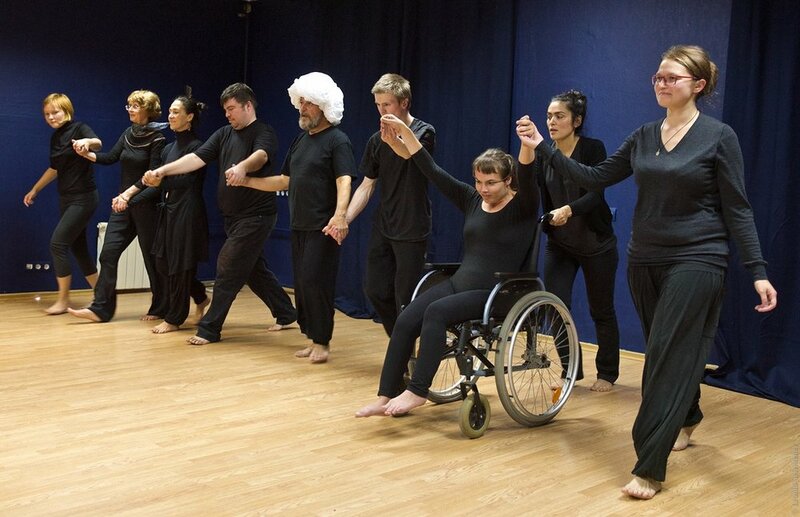 This Moscow-based theatre company is a unique non-profit organisation supporting children and adults with physical and learning impairments, their families and anyone interested in drama, through creative expression of theatre art. The studio’s work includes a broad range of activities, including dance, improvisation, yoga, acting, stage coaching and voice training, as well as masterclasses for parents, theatre directors, tutors, and teachers working with families raising children with special needs. 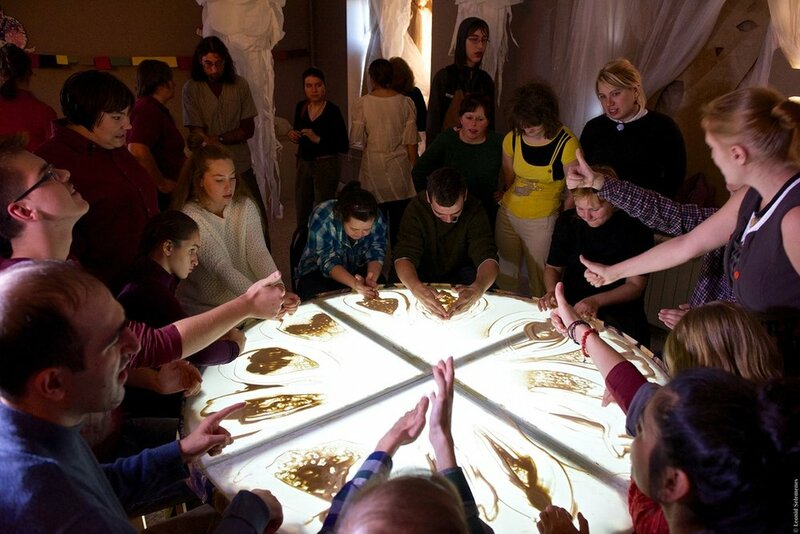 ArtSocial Foundation has provided funding to Kroog II since November 2016 and plans to continue until at least February 2018, to ensure its pioneering work continues to help students learn not only how to master the acting profession, but to develop skills and qualities to become independent, self-sufficient, sociable and fulfilled individuals. The Kroog II theatre company was established in 1997 and has won multiple theatre awards for the exceptional standard of its productions. In 2014 its play Distant Closeness received the prestigious Golden Mask national theatre award. The company regularly tours in Russia and Europe and takes part in acclaimed national and international theatre festivals.